Enjoy an 18-hole Medal on the International Course - host of the 2018 Staysure PGA Seniors - and a buffet dinner for £75! 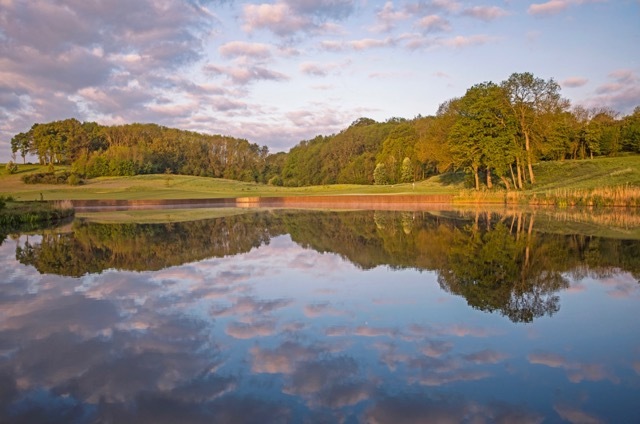 Fresh off hosting a successful PGA Seniors Championship on its imposing International Course just one month ago, London Golf Club is inviting golfers to tee up in its Men's Open Day on September 24. For just a £75 entry fee, golfers will enjoy an 18-Hole Medal (Scratch & Nett competitions), as well as a buffet dinner after the round. Golfers must have a handicap of 24 or less, and a handicap certificate or CDH number is required. The closing date is September 17.